We know how to deliver for clients in a creative, well-written and succinct style the media appreciates, and we never miss a deadline. We can help with marketing support in many areas including: video production; branded merchandise and website/print design. We have organised countless events including: press conferences; new product launches; press lunches; dinners and drinks parties. 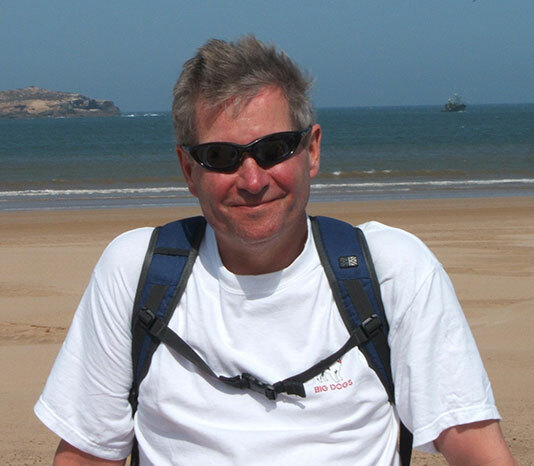 Travel Dog PR is the creation of Mick Thompson, who has spent the past 30 years in consumer PR, specialising in the travel sector for the last 20. Mick learned the business at some of the world’s best known PR agencies including: Hill & Knowlton; Charles Barker and Shandwick, working on blue chip accounts including: Heathrow; The Post Office; Pepsi Cola; Barclaycard; Evian mineral water and Cadbury. Good editorial coverage is third party endorsement. Read third party endorsements for Travel Dog PR from clients and the press, both of whom we have developed excellent relationships with over many years. If you would like to discuss how Travel Dog PR can help your business, big or small, please get in touch for an informal chat. I promise not to bite. To discuss your PR needs please get in touch using any of the methods below and we will get back to you as soon as possible.